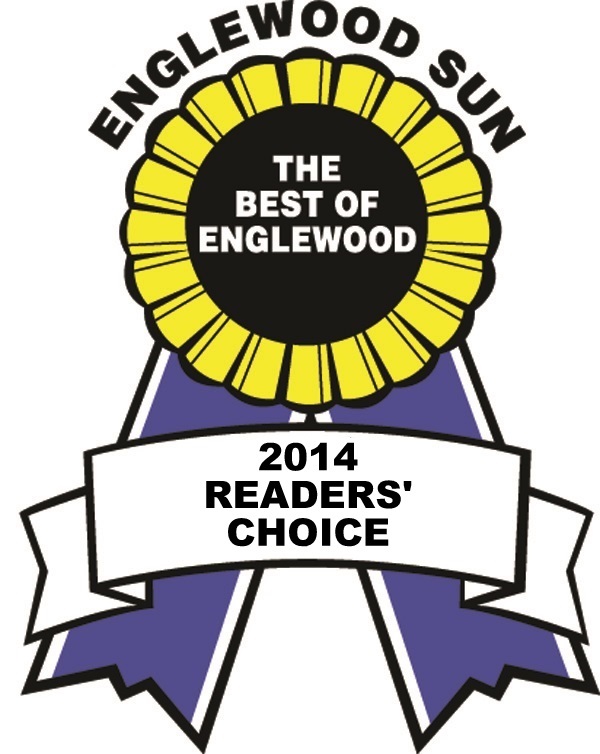 Proudly serving Englewood since 2004! 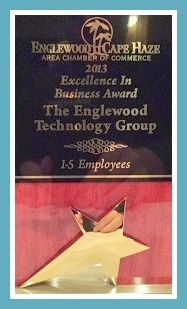 The Englewood Technology Group, Inc., located in Englewood, Florida, offers on-site Computer Service & Networking for residential and business customers throughout Englewood, Cape Haze, Boca Grande, North Port, and Venice areas! You may also bring your computer in to our office, or take advantage of our remote support services online! Remote Support – We can fix many problems for you via the internet! Our remote support service allows us to see your screen and move your mouse as though we’re sitting there with you.